Plywood of premium quality specially manufactured to be used in marine environments. It is manufactured entirely with Okume wood veneers with the characteristics and dimensions established according to the BS 1088 STD. 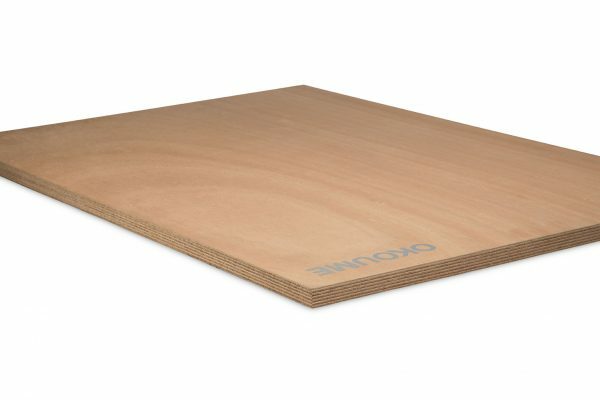 Board entirely made with Ceiba wood and manufactured according to a special procedure that gives great aptitude for uses where the flexibility of the board is pursued. 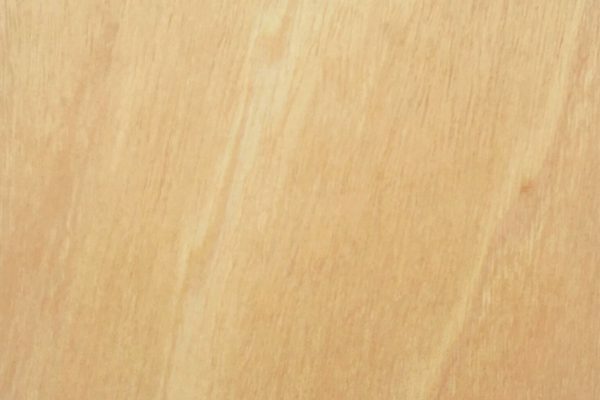 The flexibility can be longitudinal or transversal. Plywood made with resins that make it suitable for use in outdoor or wet environments. 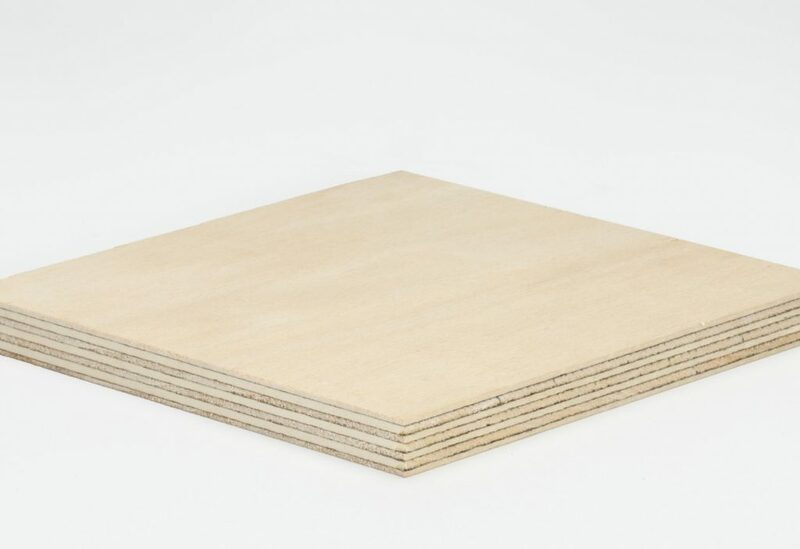 Plywood with a special treatment which provides flame retardant properties and aimed to construction projects of hotels, schools, auditoriums, restaurants and public buildings in general. Euroclass B-s1-d0 and ASTM E-84, certified by special tests on reaction to fire. 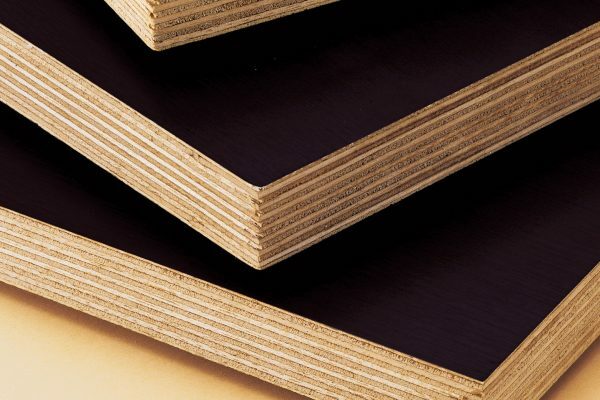 Plywood joined with phenolic glues and coated on both sides with high strength phenolic sheets. 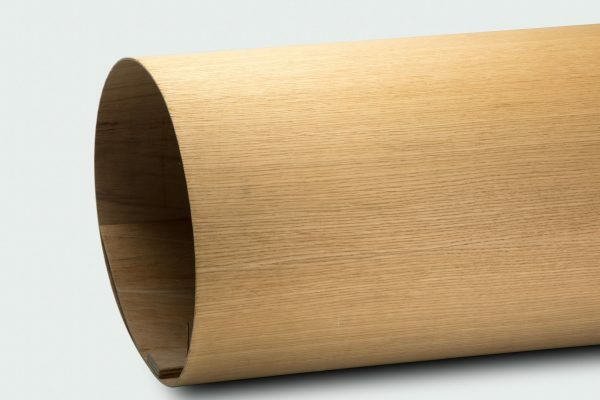 The surface with relief is covered with a sheet of 240 g / m2 and the back side smooth with one of 120 g / m2. 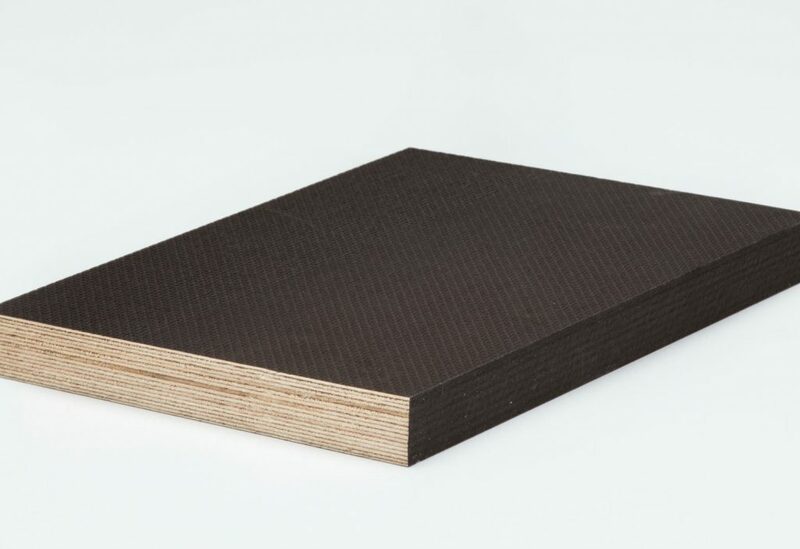 This anti-slip plywood is designed to withstand extreme wear and friction: truck, bus and van floors, scaffolding, passage areas, grandstands, stages, construction, and, in general, where a high-resistance non-slip surface is necessary. 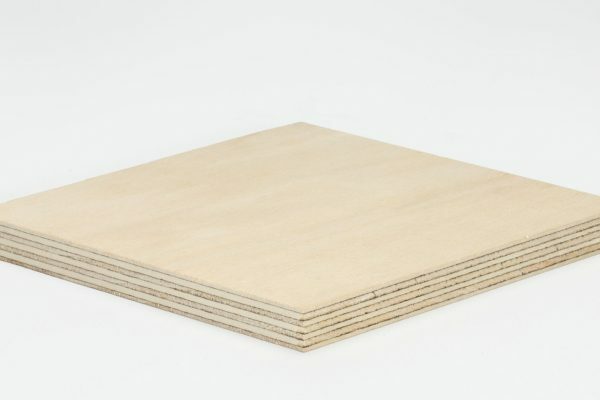 Technical plywood designed for industrial applications. 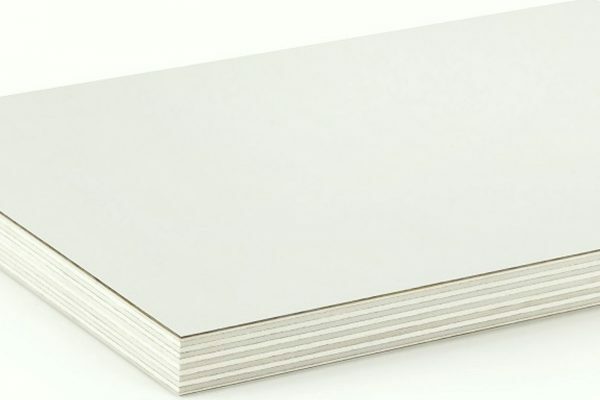 Board filmed on both sides with phenolic paper based on resins. 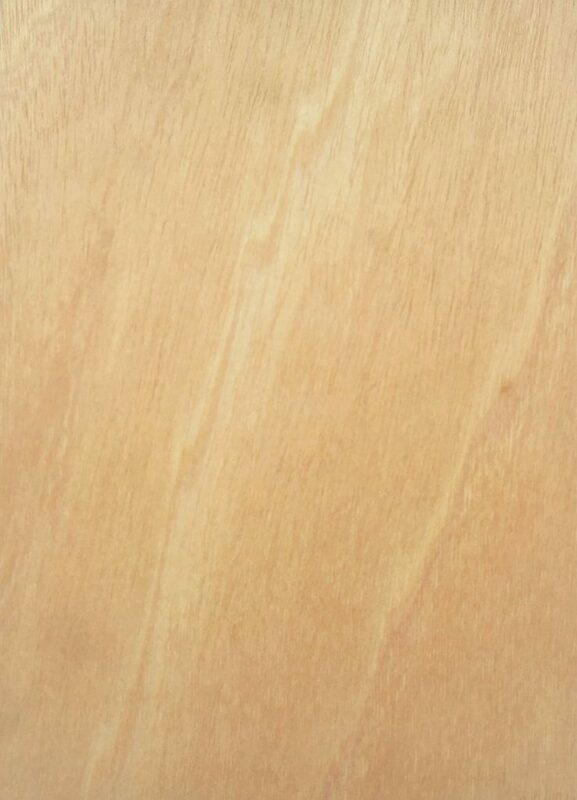 Panels are edge sealed, usually with acrylic paint, to minimise moisture penetration. 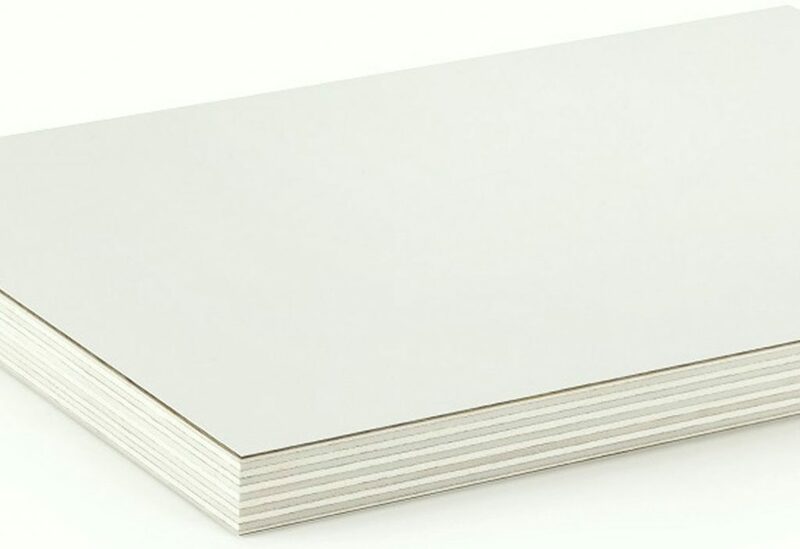 Our HPL panel is a laminated plywood manufactured with technical fibers bonded with phenolic resin that, subjected to high pressure and temperature, achieve a compact sheet that has especially suitable characteristics to protect its surface from scratches and deformations in general.